Manchester United are looking set to land Moussa Dembele after British media revealed that they are in advanced negotiations with Celtic ahead of a potential move. The France international has joined Celtic from Fulham on a free transfer in July 2016. The 21-year-old has a valid contract with Celtic until May 2020. Since his arrival from Fulham, Dembele has scored 39 goals and provided 12 assists in 63 games for Celtic, including seven goals and three assists in 14 games in all competitions this season. The 21-year-old is considered to be one of the best strikers in France. The France international has been in impressive form for Celtic this season. Moussa Dembele has represented France at Under-16, Under-17, Under-18, Under-19, Under-20 and Under-21 level, winning 44 caps and scoring 17 goals. The Manchester United manager has kept an eye on Moussa Dembele for the last 12 months and he is impressed with the striker’s performances. Jose Mourinho is a long term admirer of Moussa Dembele and believes he can get the most out of the France international. The Manchester United manager will reportedly be handed a huge transfer kitty this winter and the Celtic striker is thought to be among the manager’s priorities. Manchester United will be desperate to make an impact in winter transfer window. According to the report in British media, the France international, who made his name with Fulham is being monitored by all the Champions League’s biggest clubs. Despite having young, attacking superstars like Romelu Lukaku, Marcus Rashford and Anthony Martial, Moussa Dembele is a targeted. 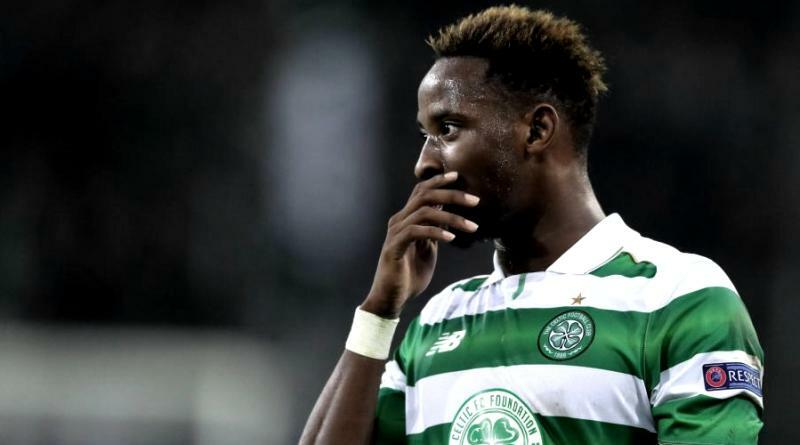 The Manchester United manager has started negotiations to take Celtic star Moussa Dembele to Old Trafford. How strong that interest is and whether Manchester United will make a winter move remains to be seen but it is certainly one worth keeping an eye on.